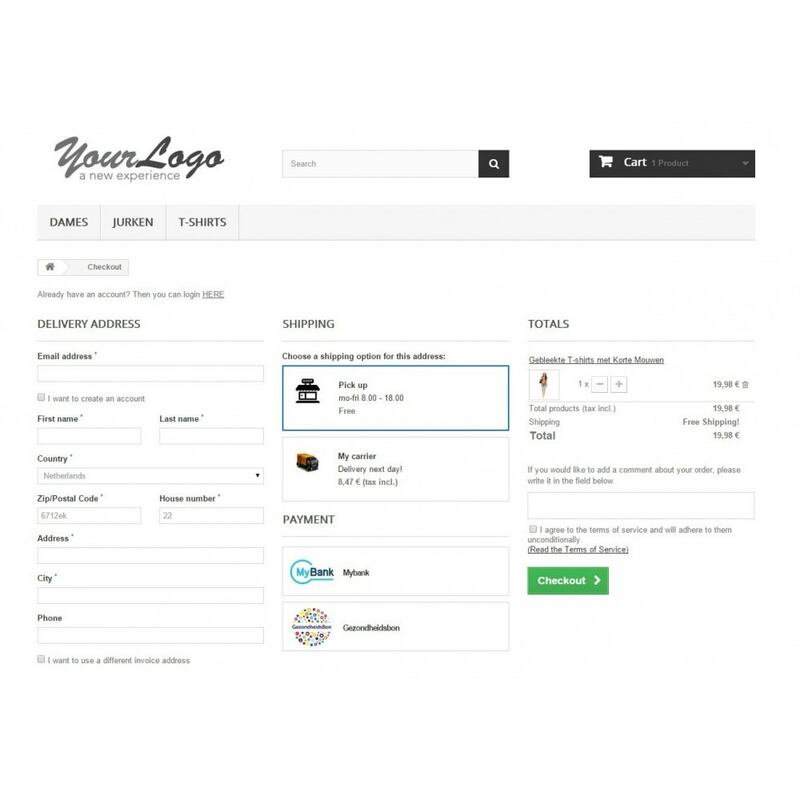 Are you getting tired when you would have to checkout in your own webshop? Well.. not anymore; this Easy one page checkout let's your client checkout in a glimp. ​This module is used in several succesfull webshops. Install this plug and play improvement of the most important part of your webshop. 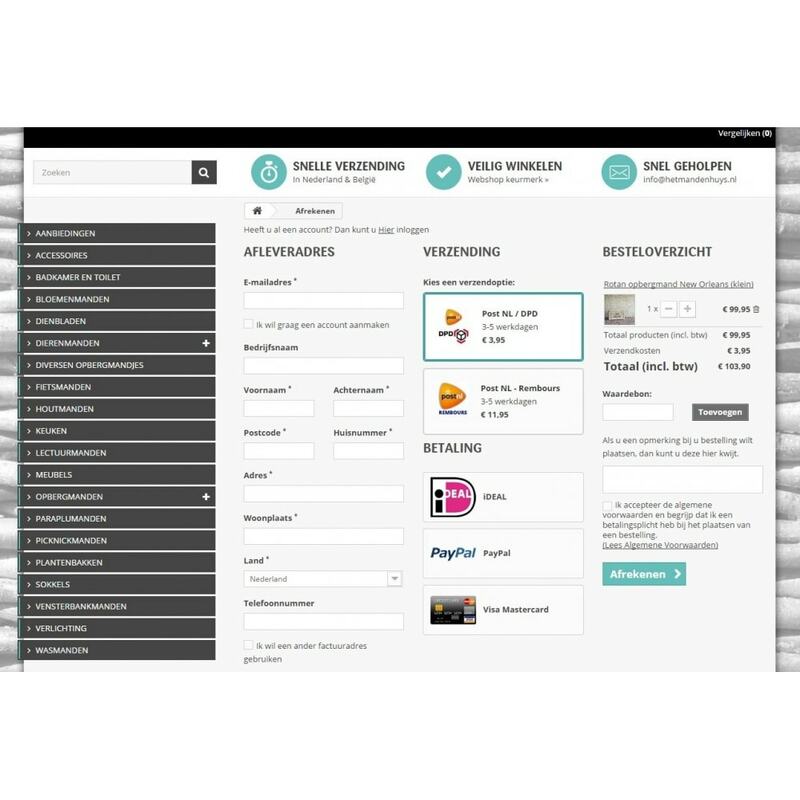 Increase your conversion by simplifying and improving the checkout proces! Be carefull, your conversion will increase! Plug and play install with minimal configuration. Start increasing conversion in a minute! This Easy one page checkout has an ON / OFF button so it's easy testing.